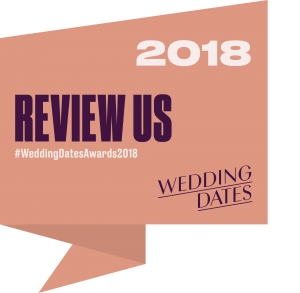 Weddingpipers.com have appeared on the RTE Show ‘Marry Me’ presented by Pamela Flood, the documentary on the history of The Shelbourne Hotel and the current advert for the Fitzpatrick Castle Hotel on TV3. 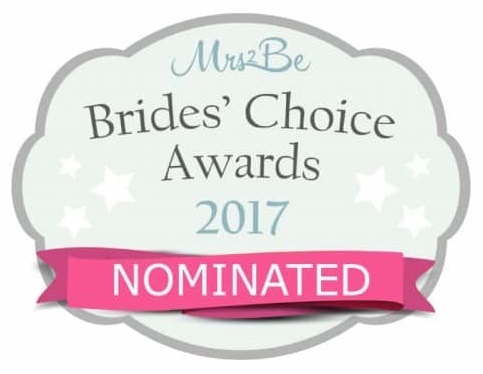 WeddingPipers.com have been continuously nominated for the Mrs2Be Brides’ Choice Awards 2017, and 2016, 2015 and 2014. Although we don’t employ pipers or act as an agency we have 10 Top Quality Bagpipers at our disposal. Our Pipers are very smart and well turned out, in a traditional highland dress. If our resident Piper is booked up we will make every effort to arrange a replacement!